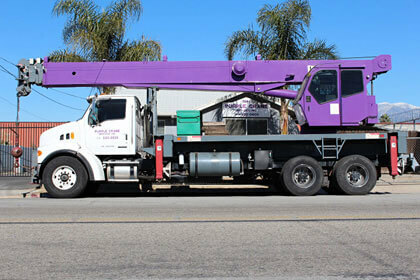 At Purple Crane, we use only the safest, most reliable, and best maintained equipment to perform our lifting jobs. 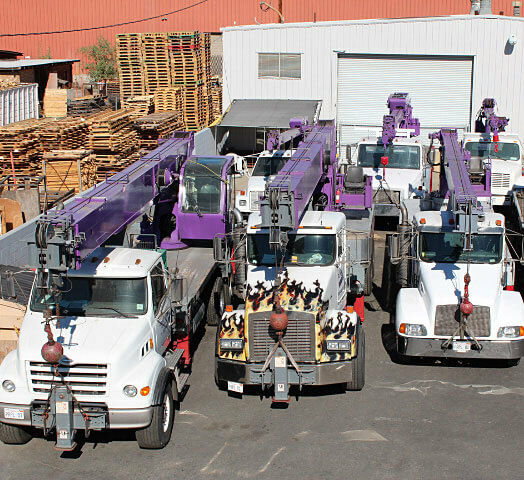 We routinely and thoroughly inspect all of our cranes, trucks, and man baskets, and immediately perform any necessary service or repair. 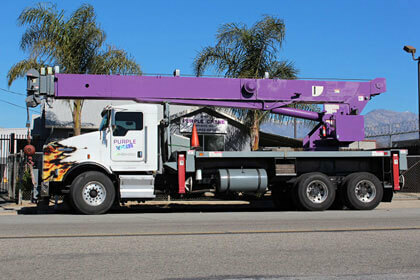 We make sure our equipment is safe and dependable, so it won't breakdown or malfunction, and we can perform your lift as seamlessly as possible. 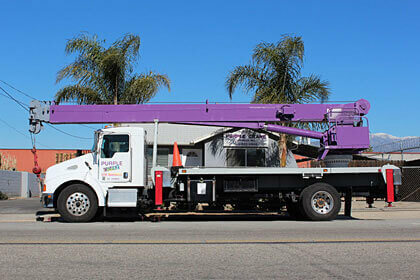 Our cranes and boom trucks can handle both light- and heavy-duty lifts: their weight capacity ranges from 3-ton to 75-ton, and they can reach as high as 165 feet. 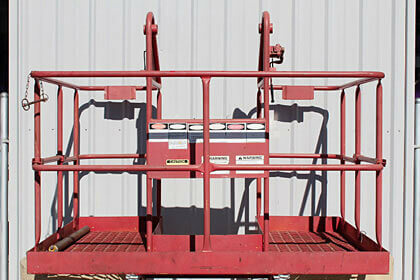 Our man baskets can hold up to 500 pounds, and they surpass all safety requirements. 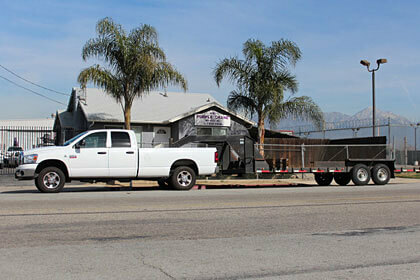 We can also transport almost any load using our heavy-duty trucks and trailers, which can handle up to 15,000 pounds. 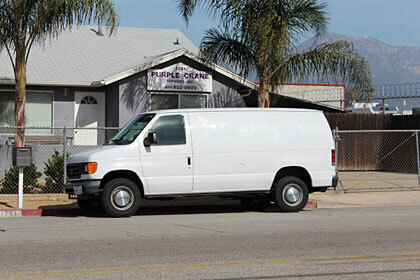 We'll even take your old, removed AC unit to a certified recycler, free of charge. See below for more information about our state of the art equipment.